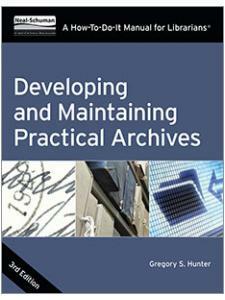 This book’s authoritative blend of theory and practice makes it a matchless resource for everyone in the archives and records management field. Instructor/trainer extras include a set of ready-to-go, customizable PowerPoint slides to accompany the text. Patricia C. Franks, PhD, CA, CRM, IGP, FAI, is professor in the School of Information at San José State University, where she serves as coordinator of the Master of Archives and Records Administration (MARA) degree program. She develops and teaches courses related to archives, records management, digital preservation, and information governance. She is an active member of ARMA International and was inducted into the ARMA Company of Fellows in 2014 for her many contributions, which included serving as Consensus Group Leader for the ANSI/ARMA standard Implications of Web-Based Collaborative Technologies. Dr. Franks has written and presented widely on the topics of social media, cloud computing, knowledge management, digital preservation and information governance. She was co-editor of the Encyclopedia of Archival Science published in 2015. Her current projects include editing the International Directory of National Archives to be published 2018 and co-editing the Encyclopedia of Archival Writers (1500– 2015) to be released in 2019. 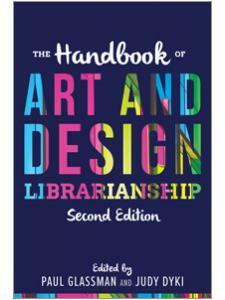 ”Not a difficult read, even for this instruction and reference librarian. 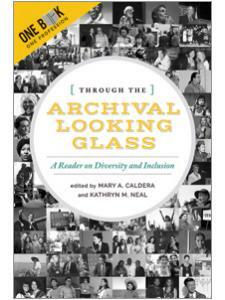 This reviewer highly recommends this book for college archival and record management classes." "On the strength of its currency and coverage alone, Franks' book is poised to take over as the recommended go-to reference for both students and RIM professionals for many years to come ... an up-to-date, coherent, readable, and highly informative text that all RIM/ IG professionals should keep close at hand for ongoing reference." 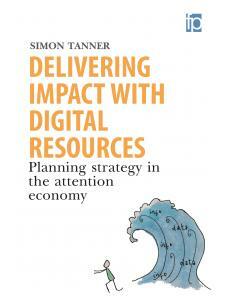 "Does a fine job assembling a seminal text on core records administration topics ... 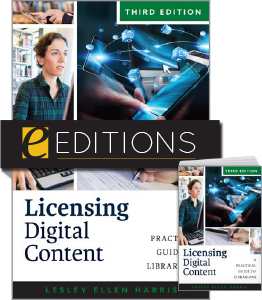 I encourage anyone participating in the archives and records management field today or considering entering an Archives & Records Administration program to acquire this volume." "The handbook is well constructed and organized with a good balance of theory and practical examples … It is comprehensive and is easy to understand. 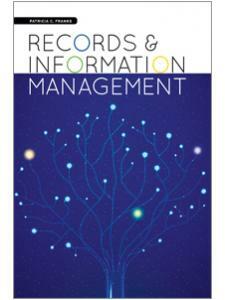 This work is highly recommended to all those with an interest in recordkeeping and information management today." 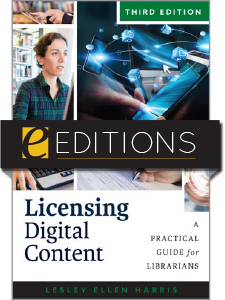 "Presents broadly the state of the profession of records management in its full breadth and depth, leaving no topic unaddressed … rich yet compact." 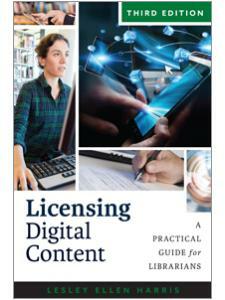 "Provides enough general information for a student to determine if the RIM field is appealing. It also provides a set of examples illustrating key concepts that could be used by a professor teaching a class on this topic. Information professionals working outside this field will learn a great deal of useful jargon, gain an understanding of the planning and processes needed in an effective RIM program, and develop a long list of questions they will need to answer in order to develop a working RIM program at their own institution."